In spite of an intense and concentrated colour, the robe is young, yellow straw with green reflections. 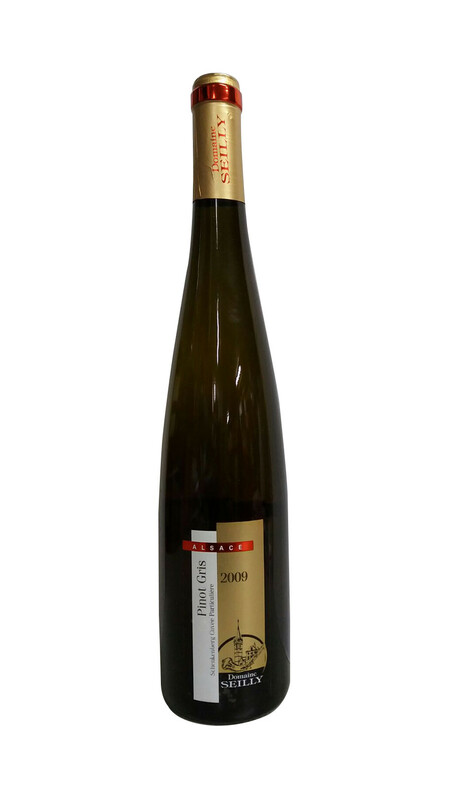 Rich and intense bouquet of quite ripe fruits, golden delicious apple, yellow peach, nectarine, flower honey with an impressive purity. 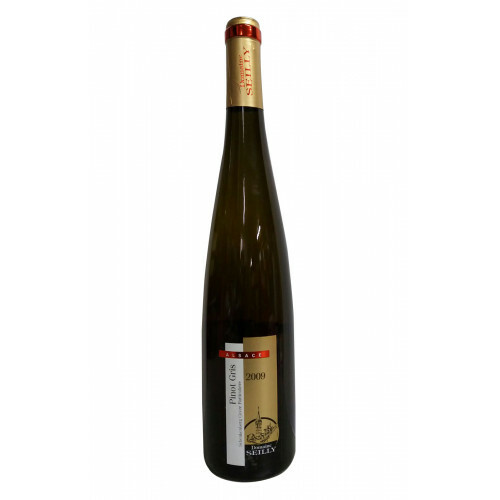 Similar aromas on the palate, with good, food-friendly acidity and nice structure.